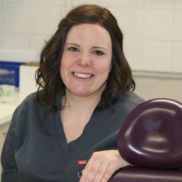 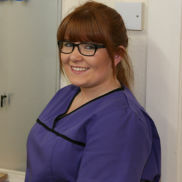 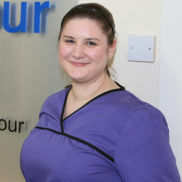 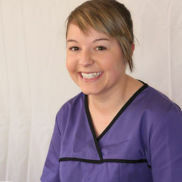 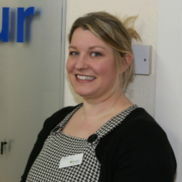 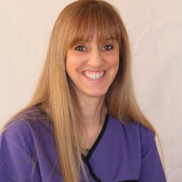 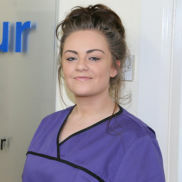 At Harbour Dental Practice, we aim to provide the latest in high quality dentistry. 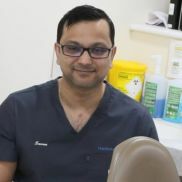 Our award winning team is made up of dentists, clinicians and care staff, which have been trained in some of the finest institutes. 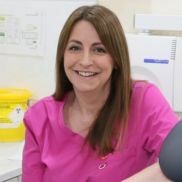 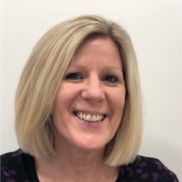 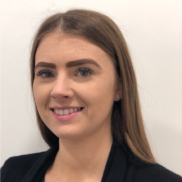 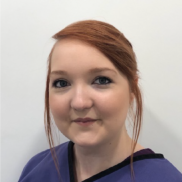 Our team prides themselves on the quality of work they do whilst you are in our care, from the simple routine examination to a dental implants, you will be looked after every step of the way. 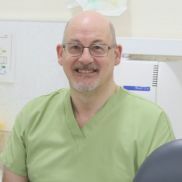 We are a British Dental Association GOLD MEMBER PRACTICE, for the last 15 years, thus ensuring high quality and standards. 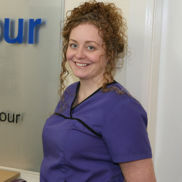 The heart of our practice is Oral Health, with the core of our practice ethos being prevention rather than cure. 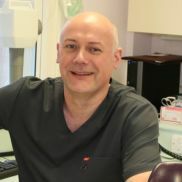 The practice excels in full mouth rehabilitation, dental implants, cosmetic dentistry and aesthetic dentistry, orthodontics, sedation for nervous patients, and tooth whitening. 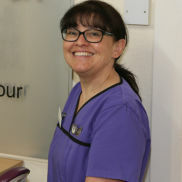 At Harbour Dental, our expert dentists and care teams pride themselves on ensuring that each patient experiences the ultimate in individual, personalised pain-free dental healthcare treatment.